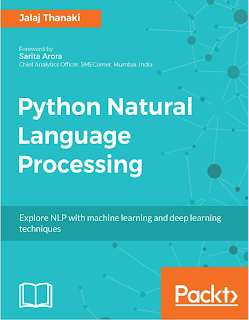 The book title, Python Natural Language Processing, gives you a broad idea about the book. As a reader, you will get the chance to learn about all the aspects of natural language processing (NLP) from scratch. 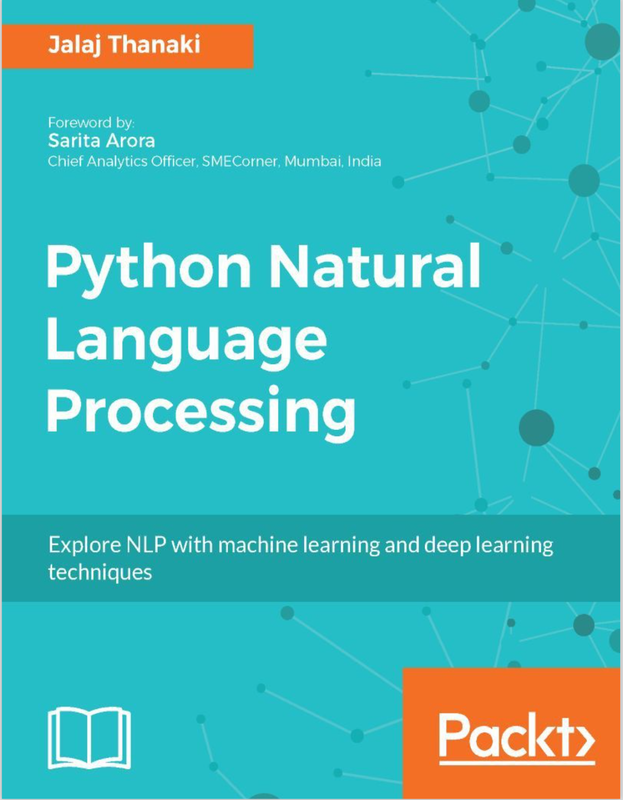 In this book, I have specified NLP concepts in a very simple language, and there are some really cool practical examples that enhance your understanding of this domain. By implementing these examples, you can improve your NLP skills. Don't you think that sounds interesting? Now let me answer some of the most common questions I have received from my friends and colleagues about the NLP domain. These questions really inspired me to write this book. For me, it's really important that all my readers understand why I am writing this book. Let's find out! Here, I would like answer some of the questions that I feel are critical to my readers. So, I'll begin with some of the questions, followed by the answers. The first question I usually get asked is--what is NLP? The second one is--why is Python mainly used for developing NLP applications? And last but not least, the most critical question is--what are the resources I can use for learning NLP? Now let's look at the answers! The answer to the first question is that NLP, simply put, is the language you speak, write, read, or understand as a human; natural language is, thus, a medium of communication. Using computer science algorithms, mathematical concepts, and statistical techniques, we try to process the language so machines can also understand language as humans do; this is called NLP. Now let's answer the second question--why do people mainly use Python to develop NLP applications? So, there are some facts that I want to share with you. The very simple and straightforward thing is that Python has a lot of libraries that make your life easy when you develop NLP applications. The second reason is that if you are coming from a C or C++ coding background, you don't need to worry about memory leakage. The Python interpreter will handle this for you, so you can just focus on the main coding part. Besides, Python is a coder-friendly language. You can do much more by writing just a few lines of codes, compared to other object-oriented languages. So all these facts drive people to use Python for developing NLP and other data science-related applications for rapid prototyping. The last question is critical to me because I used to explain the previous answers to my friends, but after hearing all these and other fascinating things, they would come to me and say that they want to learn NLP, so what are the resources available? 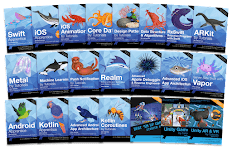 I used to recommend books, blogs, YouTube videos, education platforms such as Udacity and Coursera, and a lot more, but after a few days, they would ask me if there is a single resource in the form of book, blog, or anything that they could use. Unfortunately, for them, my answer was no. At that stage, I really felt that juggling all these resources would always be difficult for them, and that painful realization became my inspiration to write this book. So in this book, I have tried to cover most of the essential parts of NLP, which will be useful for everyone. The great news is that I have provided practical examples using Python so readers can understand all the concepts theoretically as well as practically. Reading, understanding, and coding are the three main processes that I have followed in this book to make readers lives easier.